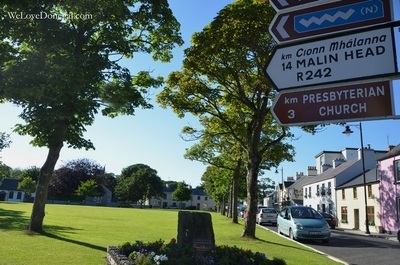 Malin Town is a 17th century plantation village 13 km/8 miles south of Malin Head, Ireland's most northerly point. 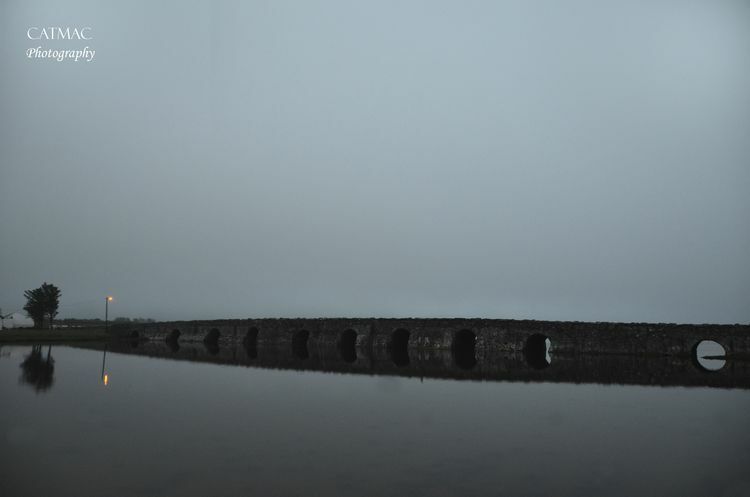 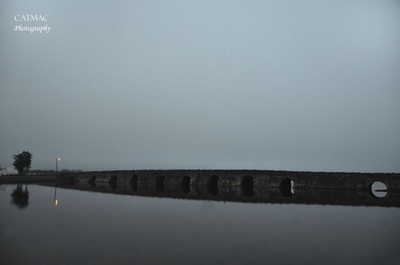 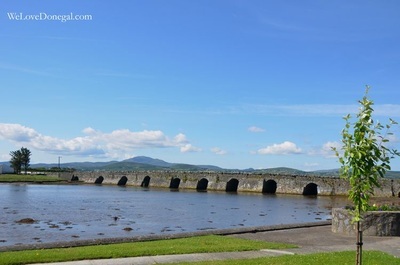 The 10 arched bridge leading into the village is the second largest stone bridge in Ireland. 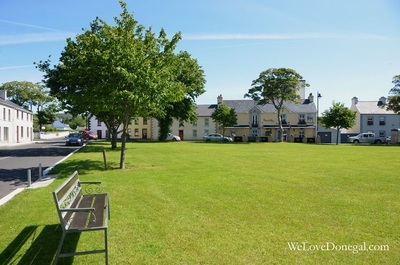 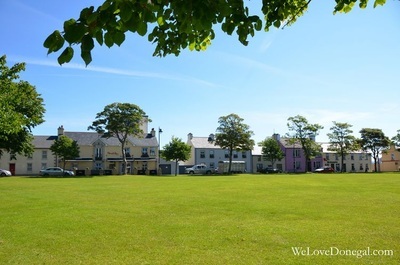 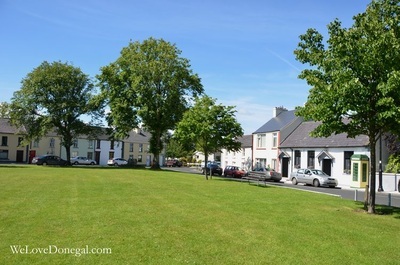 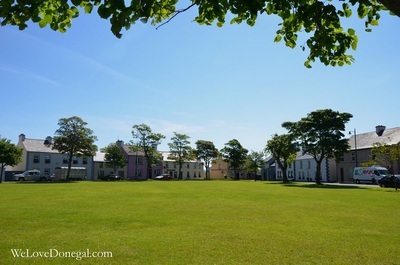 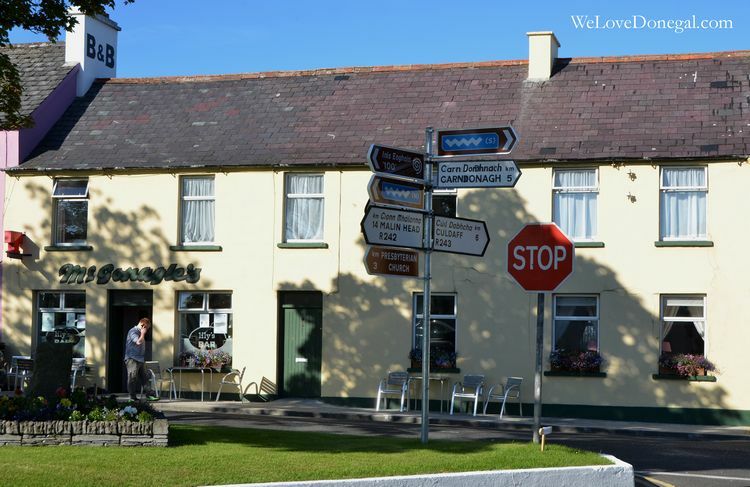 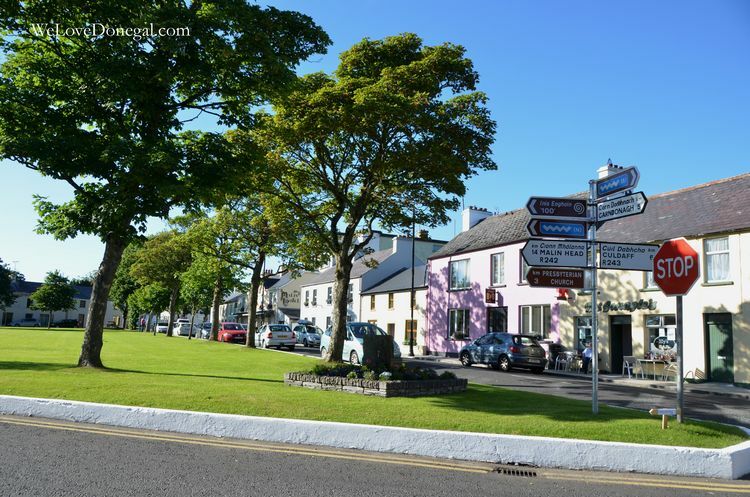 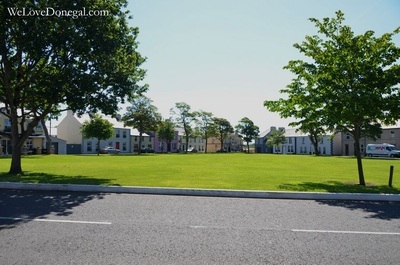 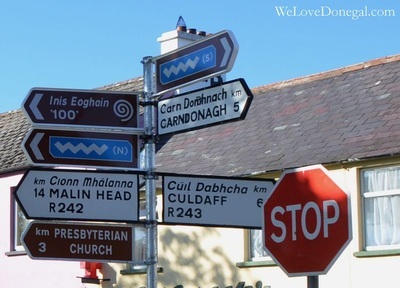 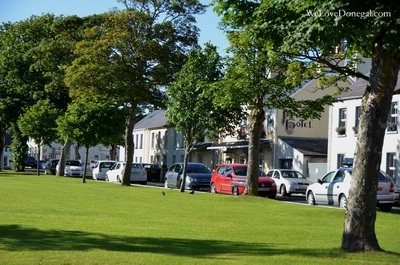 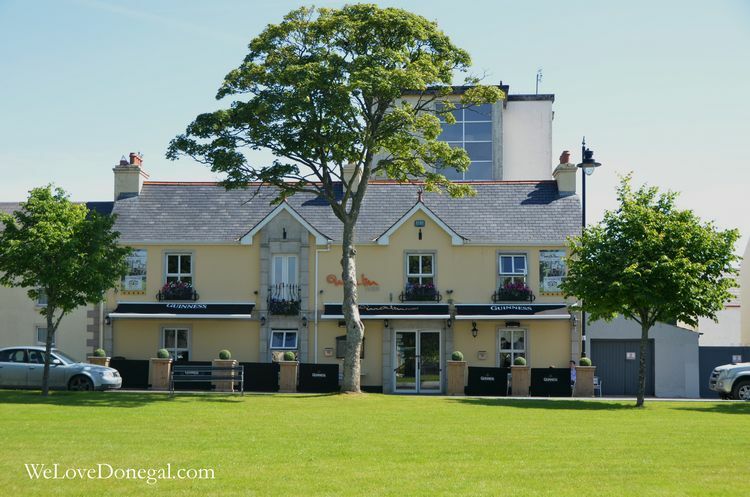 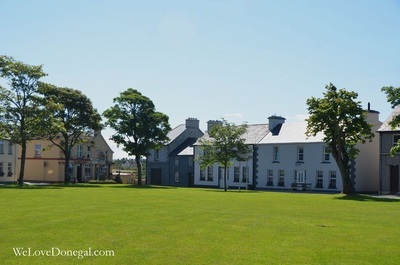 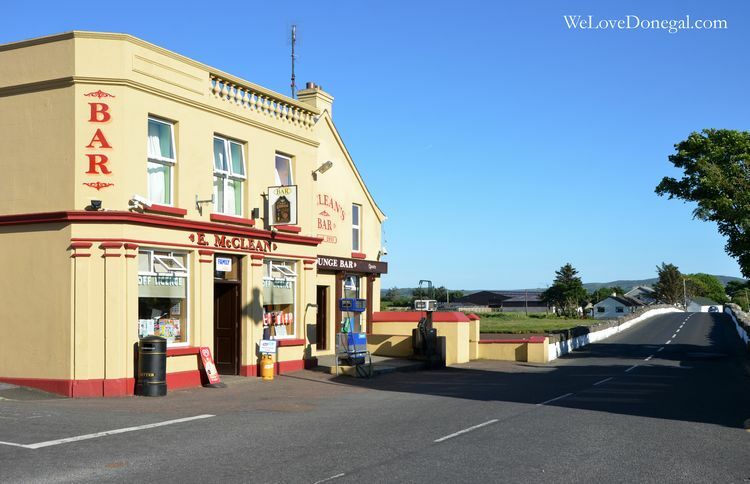 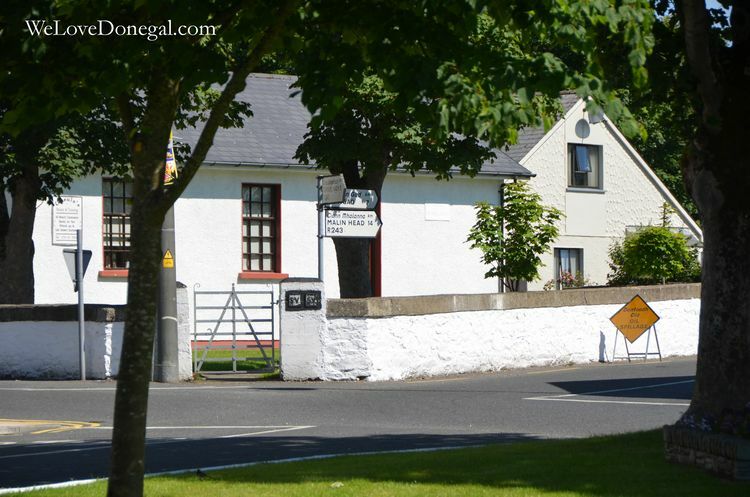 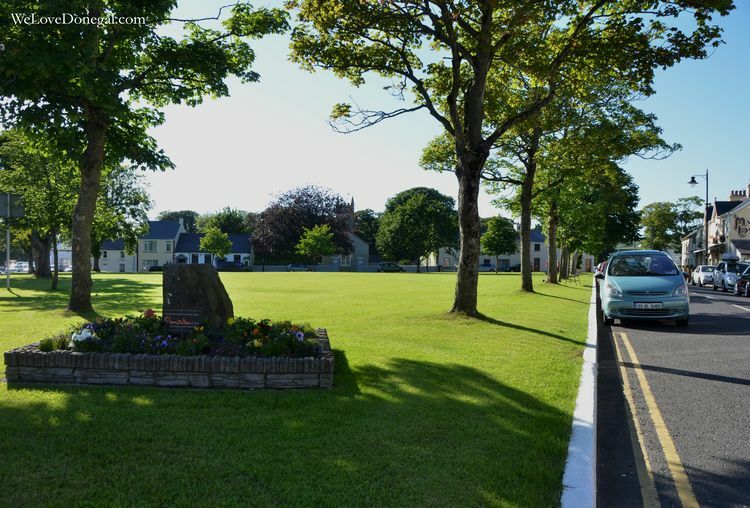 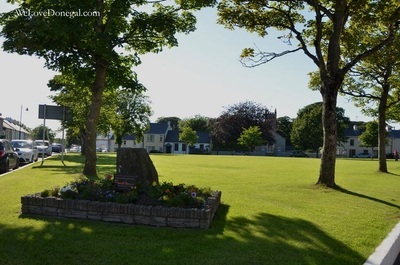 It is a pretty little village with a large, triangle shaped, village green and is the winner of the National Tidy Towns Award on a number of occasions. 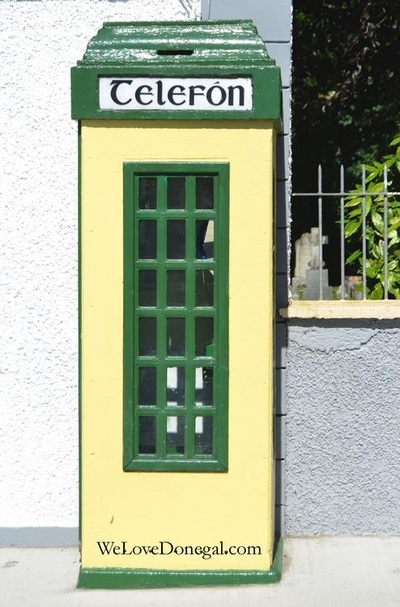 On one side of the village green there is an old telephone box, a rare sight nowadays.